If you’ve been considering for a long time now whether or not you should get a fireplace, the answer is a resounding yes. 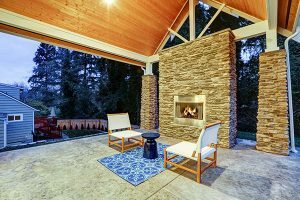 While a fireplace may not be the handiest amenity in the world in areas with warmer climates, people still like to see it as a feature in a home. If you plan on selling your house at any point, you may be wondering what kind of changes you can make to your home to increase the value and increase potential buyers’ interest. Read on to find out a few reasons why you should consider getting a professional to install your fireplace. Fireplaces have been getting more and more popular as an amenity for the past 50 or 60 years, according to the Washington Times. Whereas most people used to not have one installed, nowadays more and more homeowners are going for one. According to the National Association of Home Builders, the number of homes with fireplaces has doubled in the last thirty years. In fact, having a fireplace means that many homebuyers would be willing to pay more for your house. Out of all the possible amenities, a fireplace tops the list as one of the most preferred. If you live in an area with a colder climate where it snows and temperatures drop, a fireplace will add even more value to your home. The value that fireplaces can add to homes in cold weather areas is remarkable, ranging from a few hundred dollars to several thousand (does a fireplace add value to a home? read it here). Even in areas with warmer climates, fireplaces add a certain bit of style that you not many other amenities add. Of course, the type and age of your home will change how much value is added, which will inevitably influence your decision to have a fireplace professionally installed. If you have a home that is updated and showcases a lot of amenities, potential buyers looking at your home may expect to see a fireplace on the list of features. If you live in a large home with many bedrooms and living areas, a fireplace may also be an expectation since the cost of the home would naturally be more. On the other hand, in homes that need a lot of repairs or that are very small, a fireplace may not necessarily add a ton of value. People would rather perhaps have rooms that are updated or in good condition before seeing a fireplace, even one that has been newly installed. The style and décor of your home are also important to consider. In the South, homes that are historic or that are plantation-style homes with wood floors, large outdoor columns and other beautiful architectural features would do quite well having some fireplaces installed by a professional. In this case, a fireplace adds character to the home and adds a finishing touch to the style. Similarly, historic homes or those who seek to give off a grandiose feel would be perfect with a newly installed fireplace. If you decide to have a fireplace installed, think about getting one in the main family room. 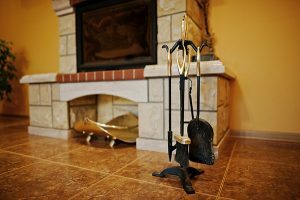 Homebuyers who are interesting in having a fireplace as an amenity want to see that it can be used as practically as possible, even when they may not wind up using it much. A family room or den can look even more stylish with a nice wood-burning fireplace or an electric one if you are going for a more modern look. Another option is to put one in a living room or area where people may not go frequently unless you are having guests over. A fireplace can look regal in the fancier part of the home when paired with nicer furniture, hardwood floors and fancy wall decorations. Even though it may not be used as much in this area, it makes a statement by adding to the visual appeal of the room. 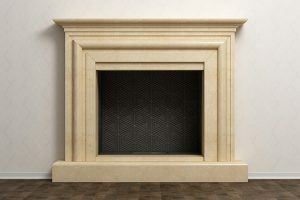 There are several types of fireplaces that make for great investments. The most traditional is the wood burning fireplace. For this traditional style, all you need is seasoned, dry wood and the knowledge of how to properly work a wood burning stove. It’s important to know how to work this type of fireplace because fumes can enter the home or a fire could occur if the fireplace is not properly used. For example, you always want to have the damper open, and you should aim to use seasoned, dry wood that has been sitting for some time in a safe place. The wood should ideally dry for at least six months to one year. To check if your wood is dry enough, you can try to hit two pieces of wood together to see if you hear a hollow sound. This will ensure that your fire lasts for a long time. A wood burning fireplace could be an open hearth type model, which is the most traditional style. While open hearth fireplaces look homey and give off a cozy feel, they also lose a lot of heat and are thus not the best at heating up a home. Many modern homes have wood burning fireplaces that are enclosed, meaning they have a glass door or panel that encloses the fire within it. This model allows for heat to better circulate through a room and less heat to escape through the chimney. Gas burning fireplaces have become popular in recent years. Although they do not provide the same traditional look and feel as a wood burning fireplace, they do still work well. Gas burning fireplaces can provide heat and elegance for less money and for less installation costs. Another popular choice is ethanol burning fireplaces. The installation is easy and they tend to be more environmentally friendly than wood burning and gas burning fireplaces. However, they also tend to be less efficient at heating a room. For those who want a fireplace without the trouble of cutting wood or paying for propane, an electric fireplace may be the right fit. Electric fireplaces can come with a log that gives the appearance of being a real wood burning fireplace. An electric fireplace can be controlled via a remote and come with multiple settings so that you can easily modify the heat and fake flame. 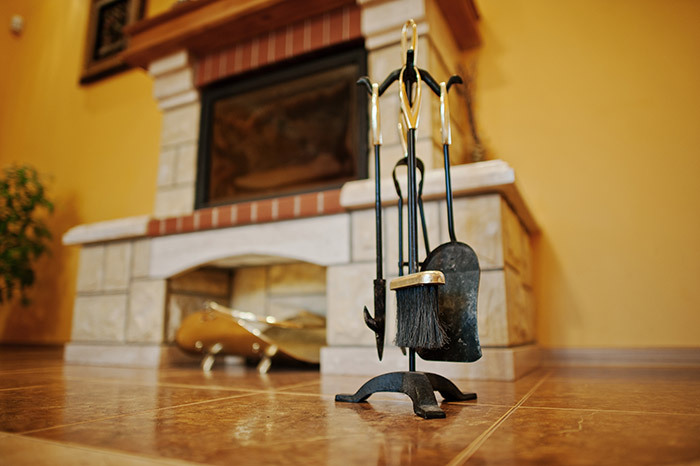 A fireplace is an excellent investment for any homeowner. They add great value to your home, especially depending on where you live and the style you maintain. Given the popularity of the fireplace as an in-demand feature amongst homebuyers, you can’t go wrong with having a professional install one. 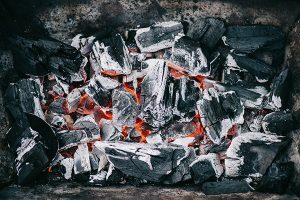 There are many different types to suit your needs from traditional wood burning to electric fireplaces, all of which will add value to your home. 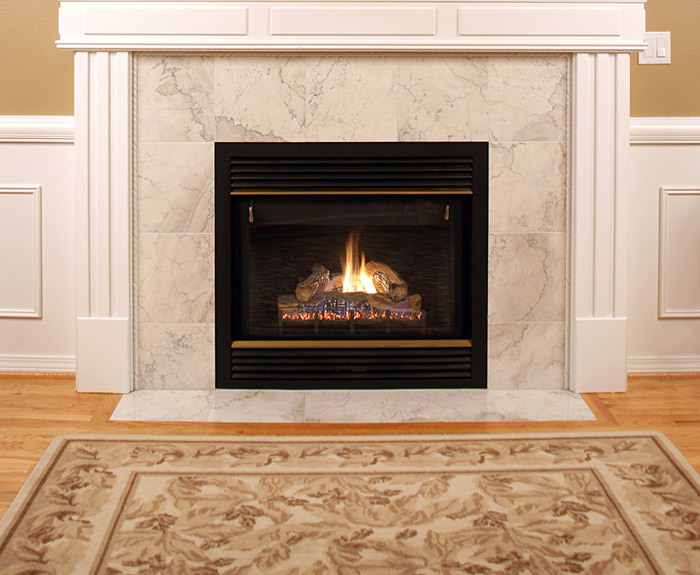 If a ventless fireplace is what you’re looking for, or you need a new fireplace damper, glass door or gas log, then Early Times will handle the installation for you. We’ve been Chicagoland’s leader in fireplaces and chimneys since 1985 and would love to help you with your next project – get a free quote today!